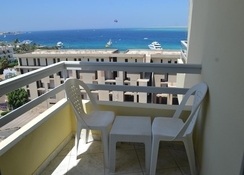 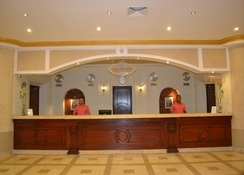 The Hotel is located in the heart of Hurghada, 10 metres from the beaches of the Red Sea, it offers spacious rooms. 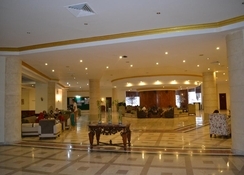 Guests can enjoy Egyptian and Western cuisine in the many bars and restaurants at the hotel. 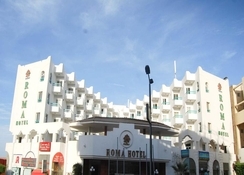 This hotel is situated a 10-minute drive from Hurghada International Airport.